29 years of growing evil. Some of the best haunted horror attractions are ones that are all-inclusive in their activities. 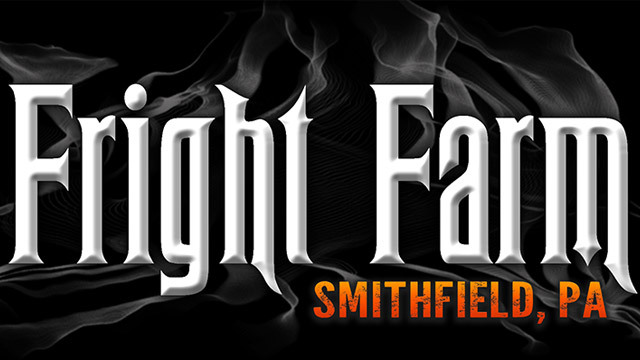 Fright Farm located in rural Smithfield, Pennsylvania is the absolute best one for that area of the state which includes live musical acts, carnival-style treats, and Halloween marketplace. 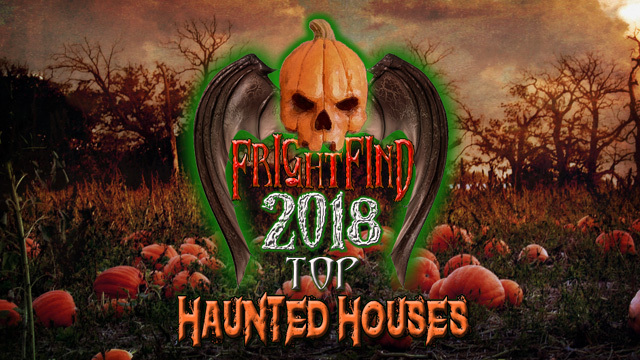 The highlight attraction is the Hayride of No Return, as the ride takes its victims on a terrifying trip through the lone dark backroads that are infested with creatures and ghouls of every type. Braving through the haunted Hallow Grounds attraction, the Frightmare Mansion is a fearful three story abode of the damned that will challenge the bravery of the most veteran haunted attraction goer. Loaded state of the art special effects and over-the-top ghouls push this haunt as a must visit for any horror fan. Four-story haunted hospital, what more could you ask for? 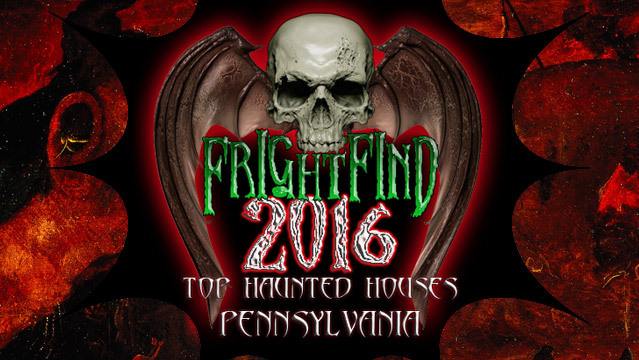 5 Haunted Attractions, an Escape Room, and an Entertainment Midway. You don’t want to miss this one! Check out their new attraction, Fright Factory Unholy. Start the night with a hayride, take a mile stroll through hell, and then hopefully call it a night. Start with a haunted hayride through a dark forest that leads to a blackout maze. If that’s not enough, did we mention the zombie apocalypse? You must be 18 to enter and sign a waiver. You will be touched. Alot. Four-story haunted hospital. But we hear they have a great cafeteria. Come and get a hot chocolate before you get scared to death. This is a 27 room haunted mansion that offers overnight stays January through April. But in October they are too busy scaring visitors at their haunted attraction, “House of Crazies”. Nothing bad ever happens at lakes, right?